With the brand new Rainbow Warrior coming to NZ in Jan 2013, we at Greenpeace got to thinking about the Warrior’s place in New Zealand history, about New Zealand’s place in the world, and about what makes us proud to be from this little nation at the far end of the world. With some help from Perendale Productions we made a short video to embody just some of the events and people through history who have defined us and made their mark on our world. 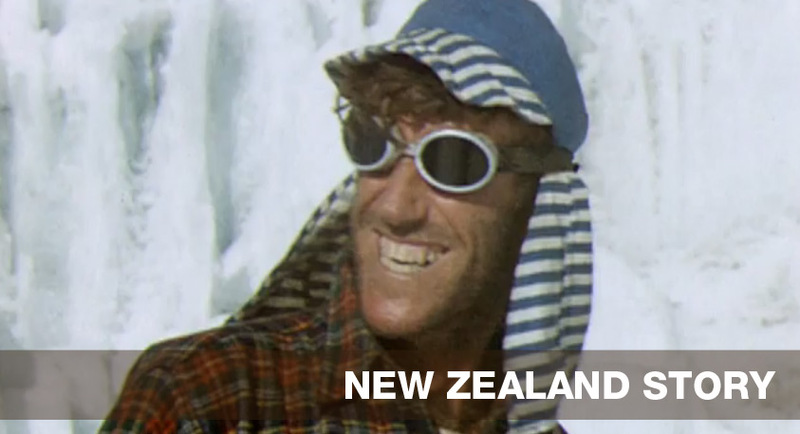 New Zealand Story contains references to over 30 people and events in our history that collectively and individually embody the best of the New Zealand character. It touches on just some of those who have defined our country, its spirit and our historical tendency to overachieve in way that is uniquely kiwi. Now is a time when there seems to be an increasing conversation about what we stand for as a nation, and what values we choose to guide us forward. As the year comes to an end, we hope this video will also make you feel happy and proud and prompt us all to reflect on the sort of country we want to be into the future and how together we can write the next chapter in the Story of New Zealand. We’d love to know what you think of it !